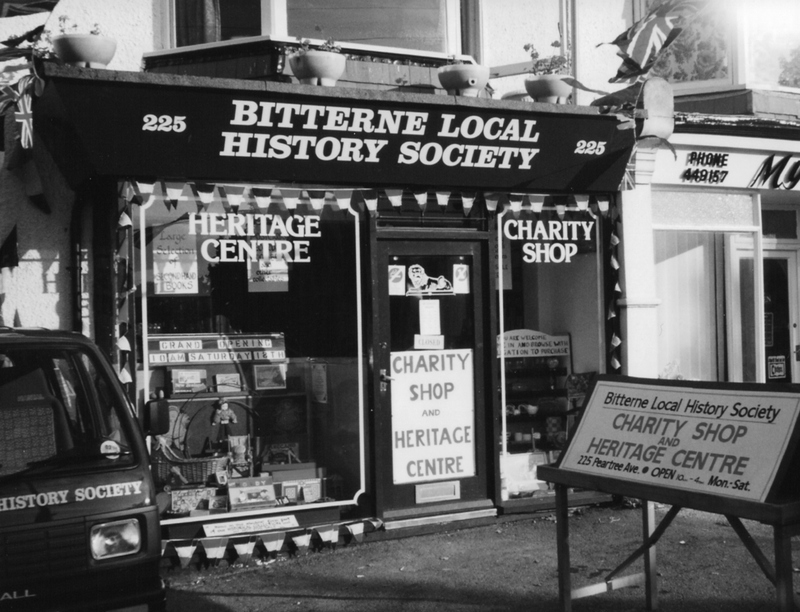 The BLHS have an archive of over 2000 photographs and documents, and 300 maps and plans, related to Bitterne, once a village to the east of Southampton, but now a district incorporated into it. This collection is kept at our Heritage & Research Centre the opening times of which are given on our website. However, as we are reliant on the availability of volunteers to open, it is best to contact us before travelling any distance to visit.